The southern states have a charm all their own. From beaches to deserts, there is a wide array of landscapes to please almost anyone! 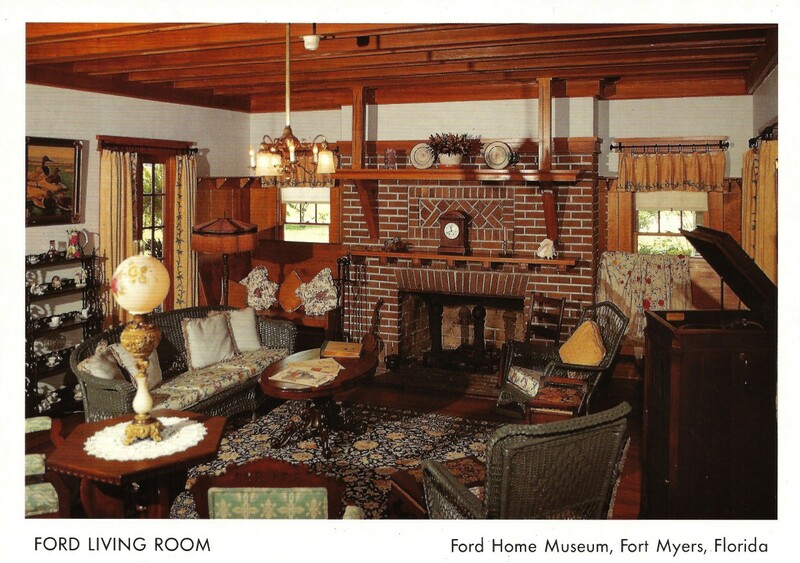 One time when my mother and I were visiting my aunt and uncle in Florida at their winter home, they introduced us to the Edison and Ford winter homes. Both men were luminaries in their respective fields and were neighbors as well as friends with one another. 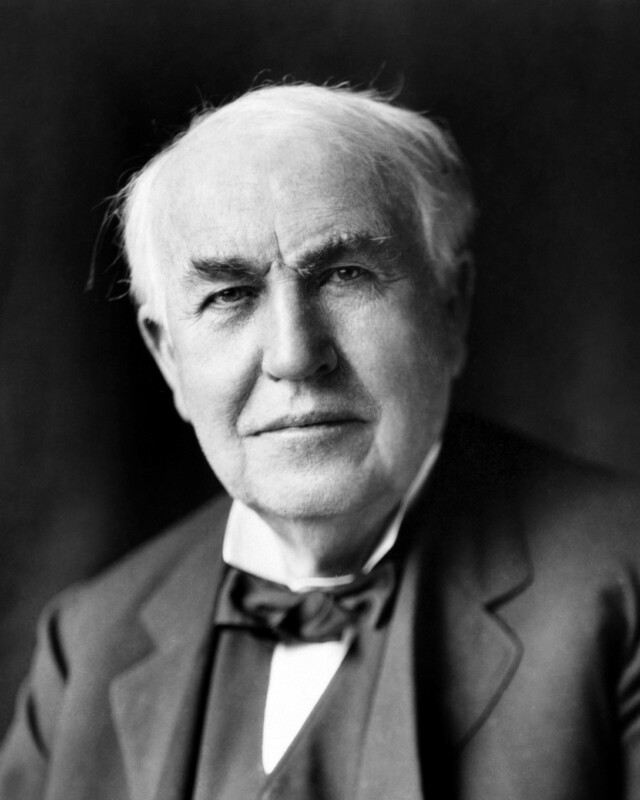 Thomas A. Edison is known to many people as the inventor of the light bulb. While this is not entirely true, he did make the light bulb usable due to his inventions. He lived his entire life cranking out inventions at an amazing pace. Upon his death he had secured over 1,000 U.S. patents for his various inventions...some of them minor and many of them major ones which still impact our lives today. Edison's neighbor was the industrialist Henry Ford who became one of the world's first billionaires due to his mass marketing efforts of the Model T Ford automobile. 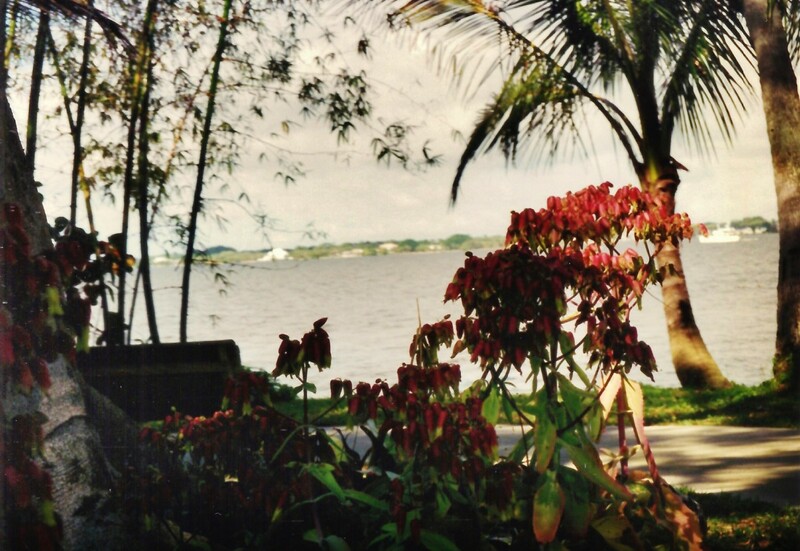 We were to walk the grounds of their gardens and see their homes which were situated along the Caloosahatchee River in Fort Myers, Florida. Ticket prices include seeing both of these men's gardens and homes. The Edison grounds are the largest of the two, comprised of fourteen acres out of the twenty that one gets to walk through and admire. Thomas Edison was not only interested in gardening for the beauty that it created. 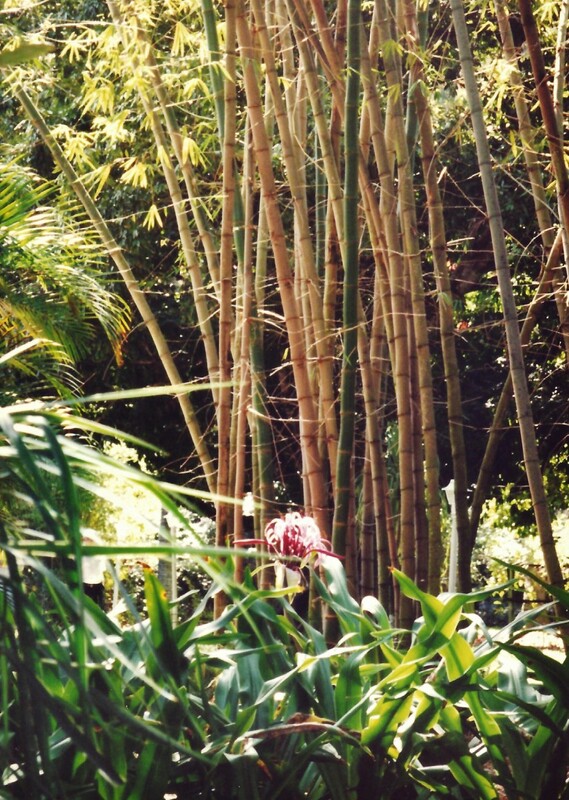 Most if not all of the things grown in his extensive collection of trees, shrubs and plants of various types originated in many parts of the world. They were grown for experimental purposes. His inventive and curious mind was always searching for new ideas that could be transformed into products that might be of use for practical purposes or even pleasure. Many things were utilized for the filaments in the early light bulbs with some success. But getting them to remain hot and glowing for a long time was the challenge. Edison's idea to use a carbonized bamboo filament extended a light bulbs life making it one of the important advances in his career. But his creative mind did not stop there. Even more important than the invention of a long lived light bulb was to create a power source to keep that light bulb with the bamboo filament illuminated. His inventions to generate electricity and deliver it to the masses helped transform the 19th century and this quote credited to him says it all: "We will make electricity so cheap that only the rich will burn candles." 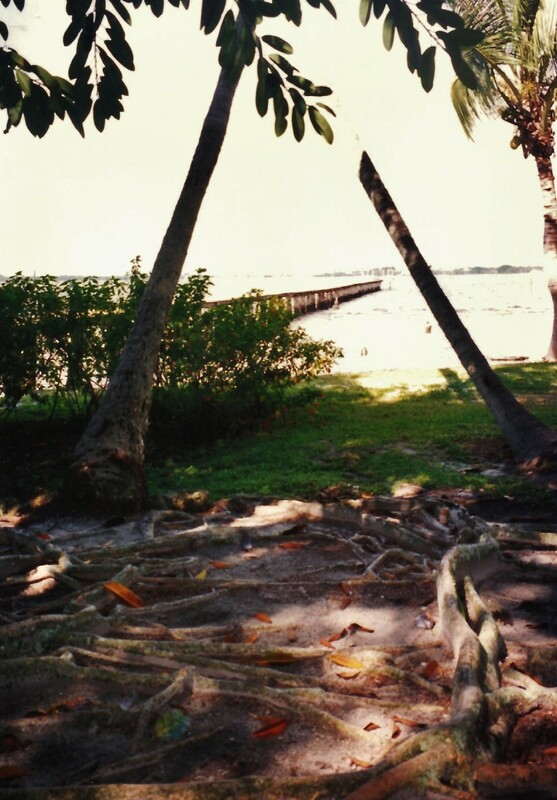 Circumference of Aerial Roots: 390 ft."
From a brochure that we picked up when touring the Edison home and gardens it stated that the Banyan tree was 2 inches in diameter when Harvey Firestone brought it from India in 1925 and gave it to Edison to plant in his gardens. 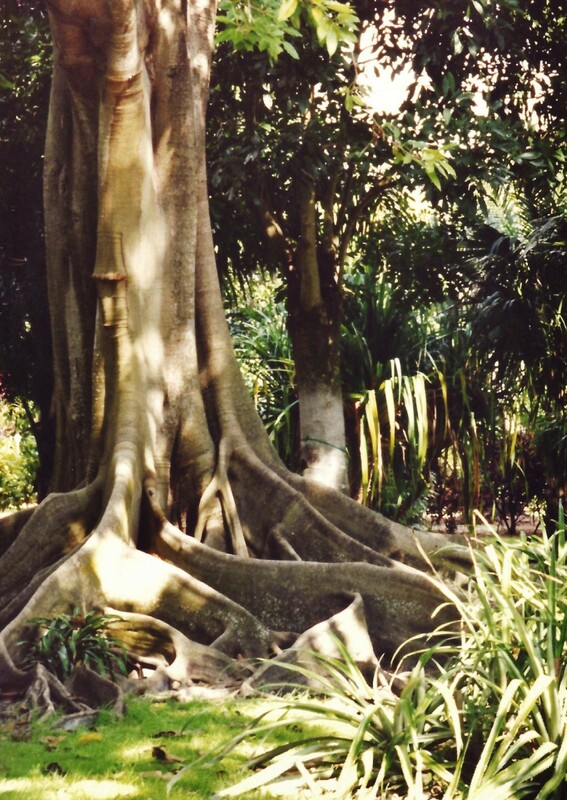 As Banyon trees age they send down aerial roots which thicken and become as large as the initial trunk in many cases. 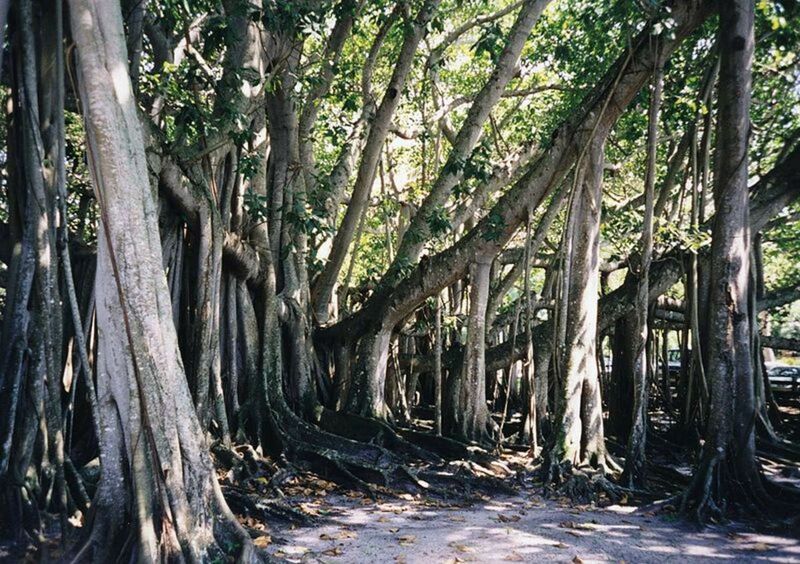 The one at the Edison home in Fort Myers is credited as being the third largest banyan tree in the world and takes up about an acre of land. The largest is in India and second largest in Maui according to what we learned. It is an amazing site to see in the Edison gardens if only for that fact alone! Obviously with the number of acres on the Edison estate, these Moreton Bay Fig trees found there have room to spread out and grow. And they do take up a lot of space! This is because of their root system which tends to grow much of it above ground serving as a buttress to hold up the tree which can grow up to 200 feet tall. 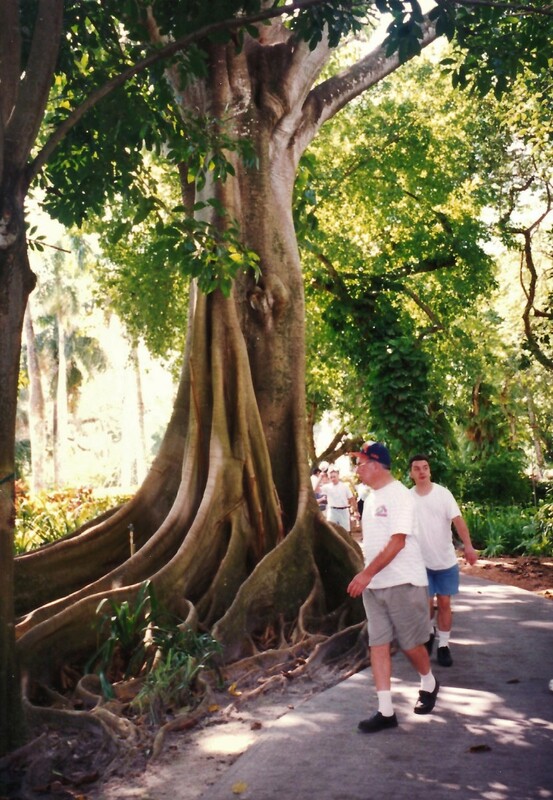 The curvaceous roots of this tree ( Ficus macrophylla ) originating in Australia are quite beautiful and they grow tall as can be viewed by looking at the people walking by one of the trees in my photo. I used the Moreton Bay Fig tree and its roots as inspiration for one of my lithographs that I created some years ago. These woody vine plants originated in South America and are grown world wide in warmer climates or inside as ornamental plants. 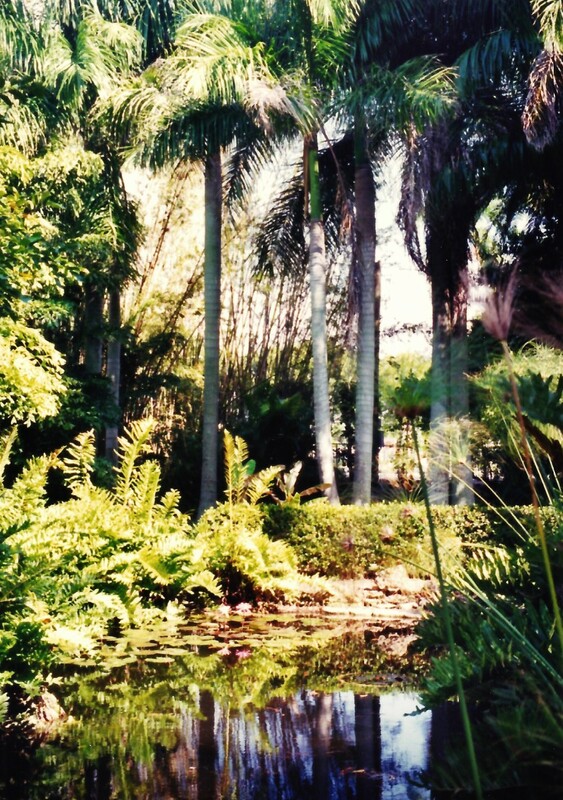 By now you get the idea that plants from all regions of the world that can be grown outside in temperate climates can be found growing in the Thomas Edison gardens in Fort Myers, Florida. 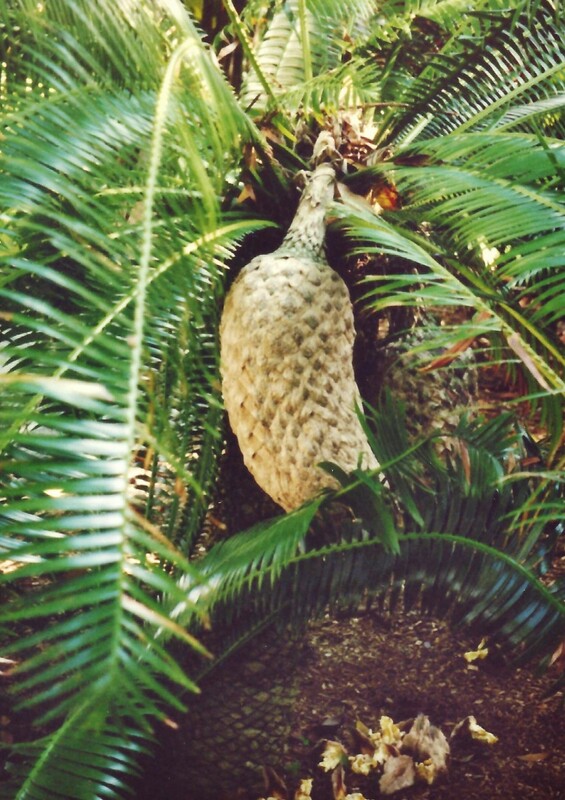 We were to see various types of palm trees including Royal palms, King palms, Hat palms and many cycads. An unusual tree coming from Africa is the Sausage Tree. I purchased a postcard showing it which was printed in Italy and shows no copyright so will post it here for readers of this hub to see. 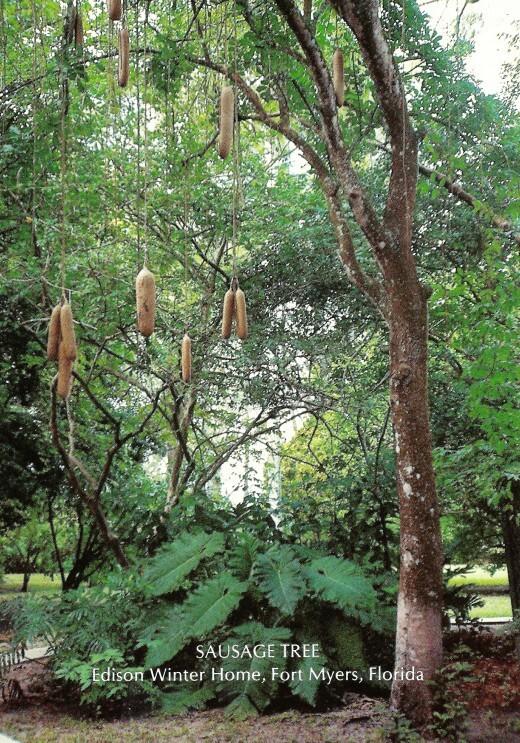 The official name of this tree with the dangling "sausages" which is actually the fruit of the tree is Kigelia Pinnata. 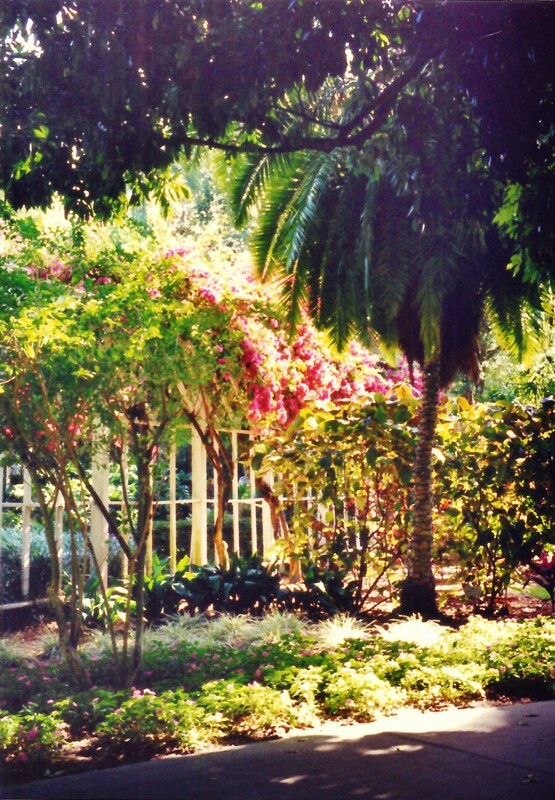 People who love to garden and see usual as well as more unusual plants will truly enjoy wandering through Edison's gardens and the adjoining Ford grounds. 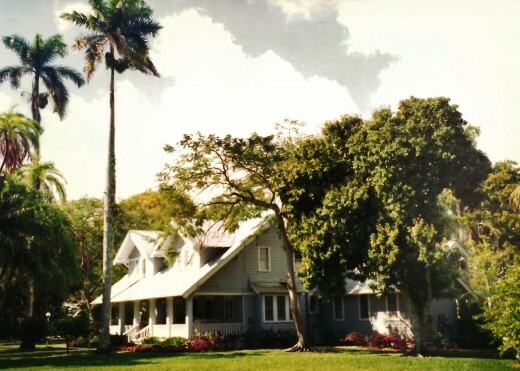 Seminole Lodge was the name of the home that Thomas Edison had built on his property in 1886. He had drawn up the design plans for this home and the guest home next to his primary winter residence, had them built in Maine and then shipped by boats and assembled on site. Thus these were some of the first prefabricated homes in America. 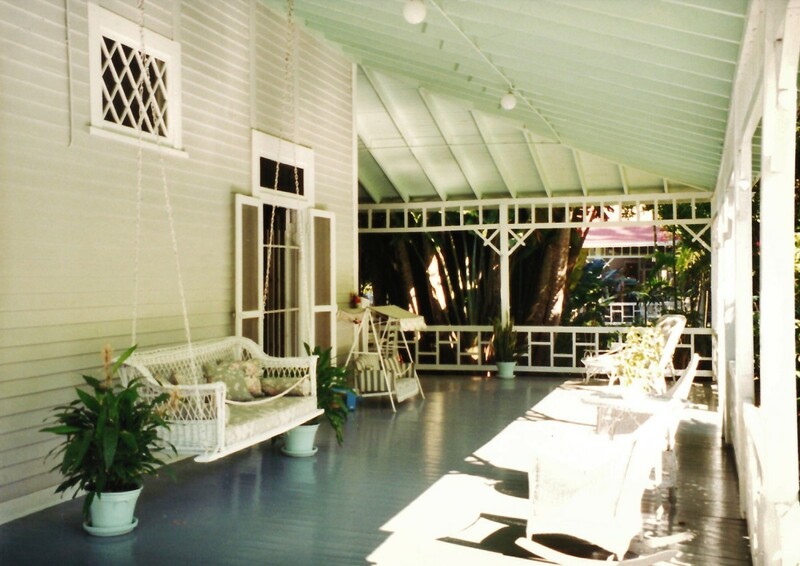 They were both Queen Anne styled wood houses and had large wrap around shaded porches which was perfect for enjoying the mild winter temperatures in Florida. 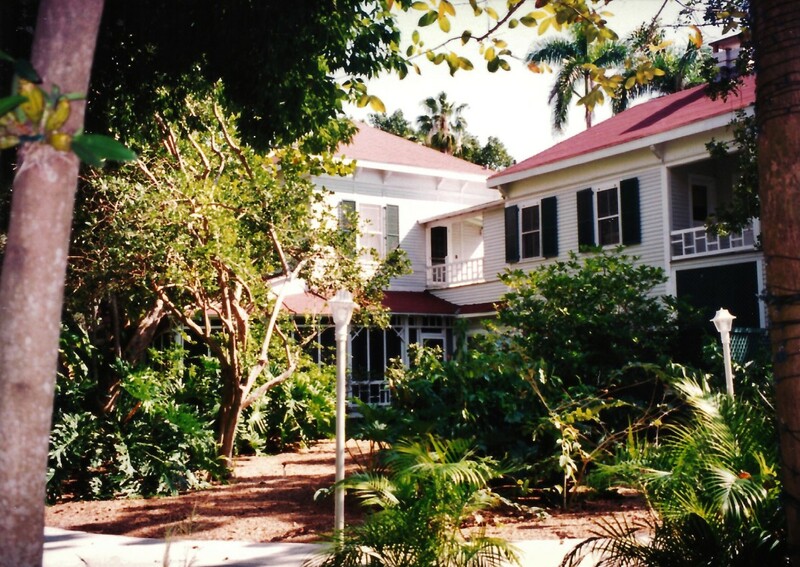 Visitors to this property can see the original furniture as well as early inventions enjoyed at the Edison house like his electrified chandeliers which illuminated his house long before others in the area had electricity flowing to their homes. 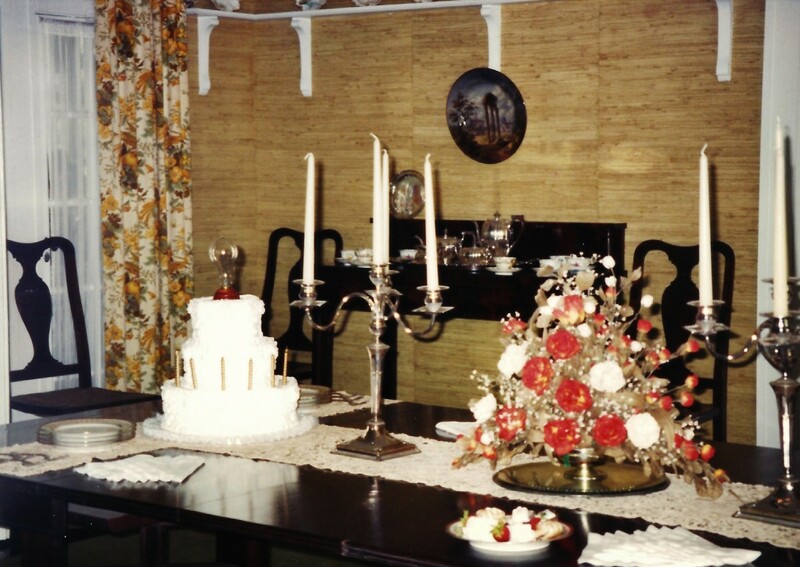 Notice the light bulb topping the cake in the dining room when you view the photos. It was obviously set for some special occasion on the day of our visit. It is certainly interesting learning more about Thomas Edison and his many inventions. Thomas Edison who was born in 1847 spent only three months in a formalized school setting and according to accounts just did not fit the norm. He was so inquisitive and restless to learn that his mother who had been a teacher took over his education at home. Obviously a genius, he left home at the early age of 12 and became an entrepreneur. At age 14 he was publishing a newspaper out of a train car. By age 16 he was operating a telegraph ticker and went on to invent a better universal stock ticker which earned him $40,000 when he sold the patent. That was a lot of money in those days! Edison was approximately 90 percent deaf from the disease scarlet fever which he contracted during his childhood. One of his inventions was the phonograph. Edison "felt" the vibrations on his phonograph with his teeth. We could see the bite marks on one early phonograph in the Edison museum. Supposedly the phonograph was one of his favorite inventions. People who like attending movies can also be grateful to Edison for his creation of movie projectors. His accomplishments are too many to list but suffice it to say that with the help of his employees who also worked in his laboratories, he continued to make inventions and secured patents as long as he was alive numbering well over one thousand. Viewing all of the test tubes, bottles and paraphernalia in the lab at his winter home was interesting to say the least. 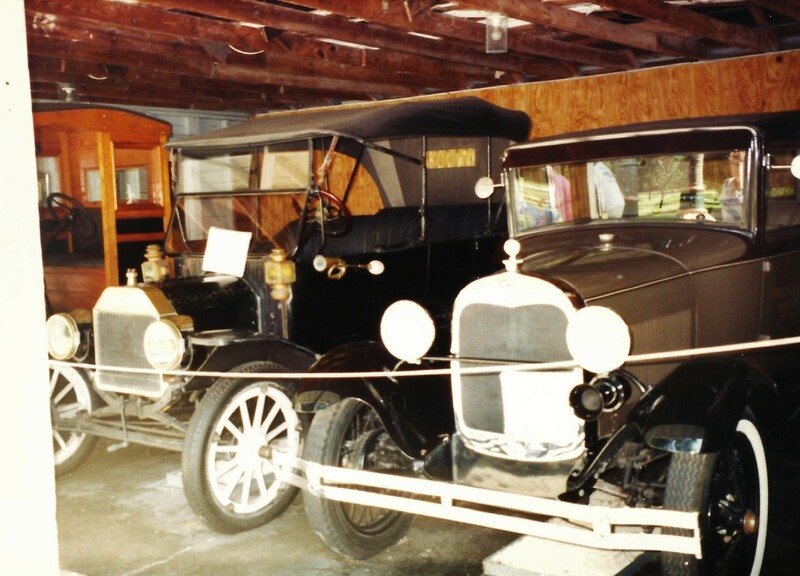 There are numerous exhibits in the Thomas Edison museum showcasing many of his inventions. Numerous original phonographs, movie projectors, light bulbs of interesting shapes and sizes including one giant one that generated 75,000 watts of electricity, a 3 wire generator and more. One could spend hours in the museum if one were to read about all of the exhibits. 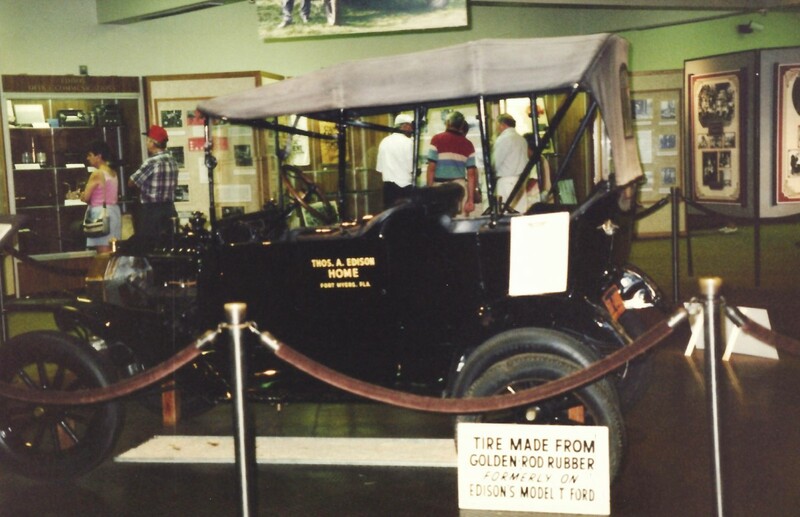 In the Automobile Museum, Edison's Model T Ford given to him by his friend and neighbor Henry Ford is on exhibit along with many other vintage "horseless carriages." We learned that goldenrod was the best source for rubber out of thousands of plants tested prior to the discovery of synthetic rubber which was used during World War 2. 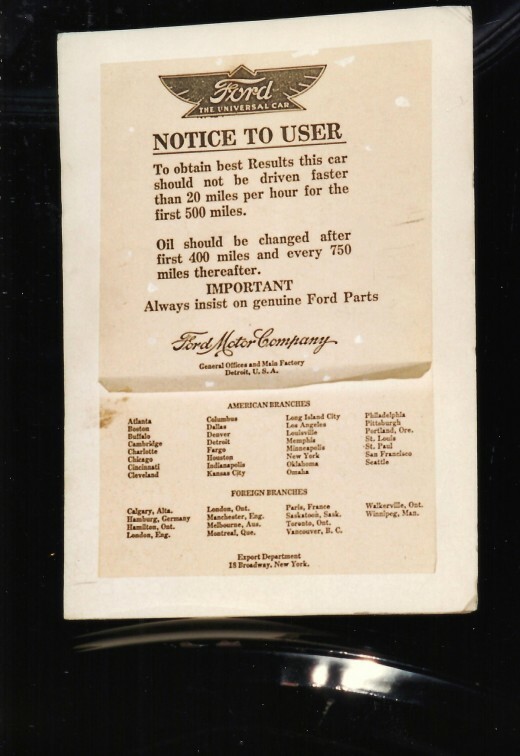 A 1917 truck cost $500 new. The deluxe 1929 Model A cost $700 new. 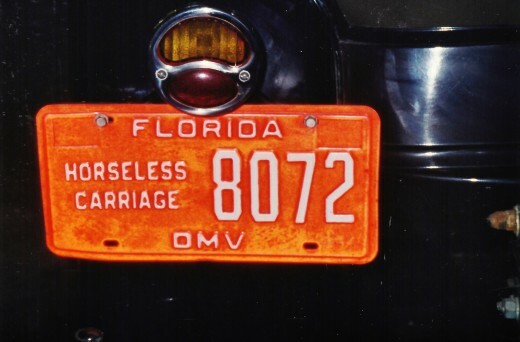 I remember seeing some of those old Model T Fords in Michigan with my parents when I was a child. Getting to see some of them here in Florida where Henry Ford spent winter months was equally fun. In comparison to Edison's home and guest house, Henry Ford's winter home that he purchased in 1916 was more modest in size. It sits on about six acres of land adjacent to Edison's property and also has water access. Ford named his winter cottage The Mangoes. It was built five years earlier in a Craftsman-style which incorporated natural ingredients and simple but elegant design. It also had a covered veranda built onto the home which would have been well utilized. It is quite a contrast to his large mansion in Dearborn, Michigan which was erected in 1914 and is now property of the University of Michigan. Ford's assembly line manufacturing of the Model T Ford automobile made vehicles affordable for the average family and changed the mode of transportation from horses and carriages to the more modern vehicles that have continued to be manufactured and improved upon ever since the early days of the 20th century. A tidbit of information that we learned about him was the fact of his being an avid square dancer and caller. He even published a small booklet of square dance calls. 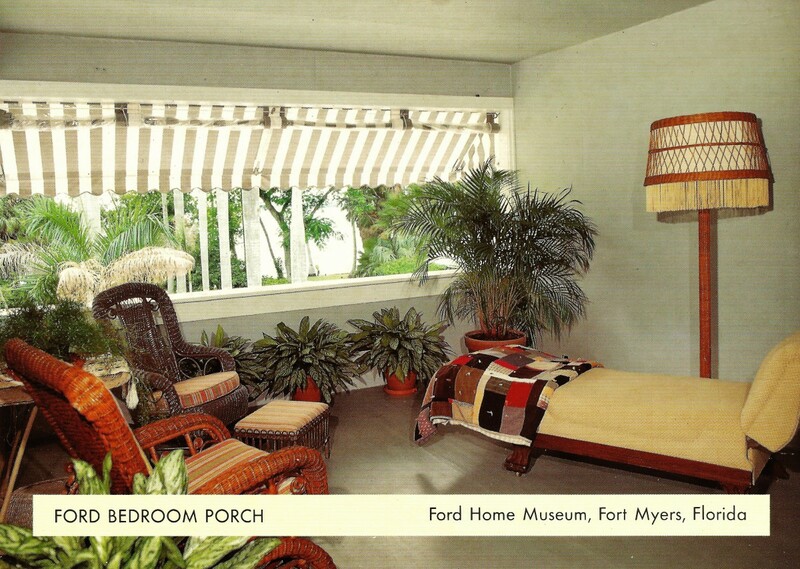 The postcards of the Ford winter home shown below were printed in Italy and have no copyright displayed. Both of these estates are on the National Register of Historic Sites and offer interactive ways to enjoy them. 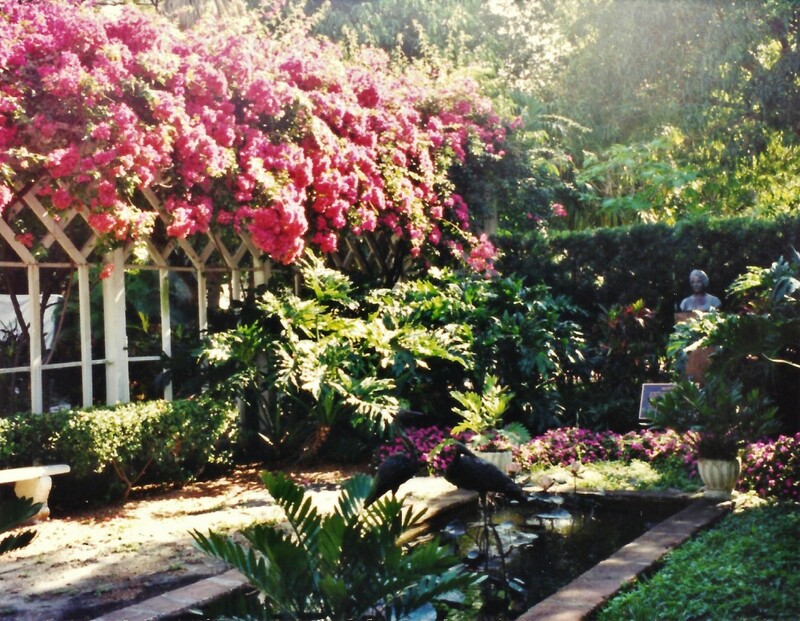 From student summer camps to those interested in doing internships, from business meetings in that environment to those wishing to have their weddings performed on these gorgeous and lush grounds, that and much more can be enjoyed at the Edison and Ford winter houses and grounds in Fort Myers, Florida. My mother and I certainly enjoyed our visit there accompanied by my aunt and uncle who were happy to be our tour guides on that bright and sunny day. 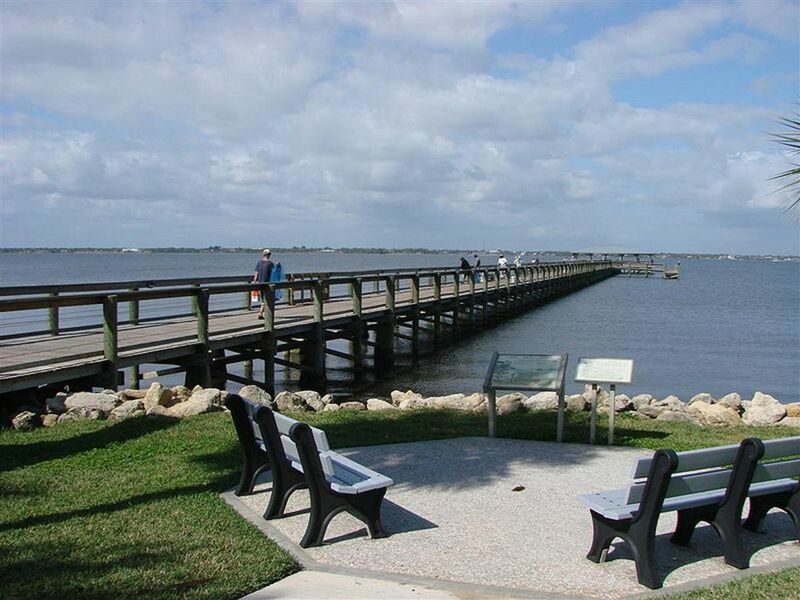 Have you visited the Edison and Ford homes in Fort Myers, Florida? I am so happy to know that you liked learning a bit about the inventors Edison and Ford. They were fast friends and it was very interesting being able to see their winter homes in Florida. You always have such fantastic photos, and you've definitely made history a lot more interesting here. I think more people would take an interest in history if they could read about it in articles like this one. 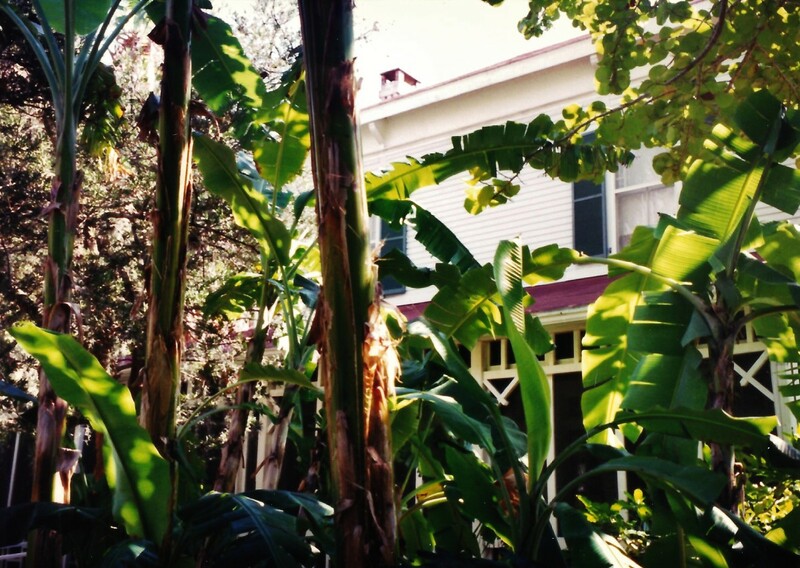 There's so much to see in Florida, too, aside from its history! 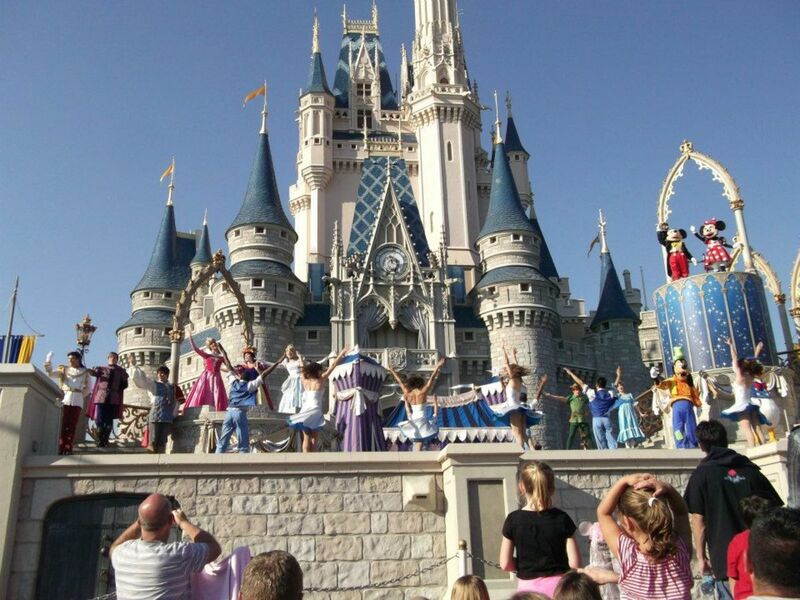 I agree with you that Florida is jam packed with so many great sites of interest...this being merely one of many. Thanks for your visit and good wishes. So glad you enjoyed this article about this special place in Florida. You are probably getting some rain along with the cooler temps up there in the Dallas area. We should be getting some of it for sure by tomorrow. Thanks for the visit and share. 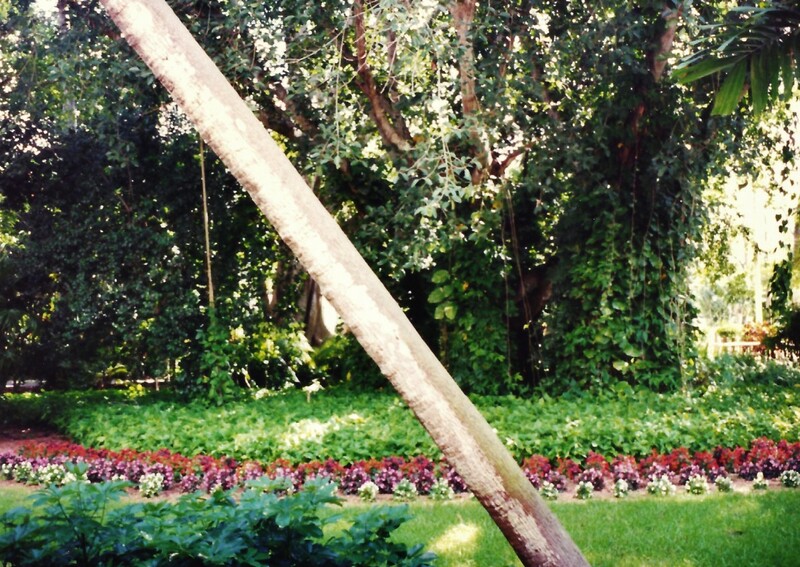 Florida has some wonderful parks and gardens to view and enjoy. To me they are such a wondrous way to experience our tropical paradise. Thank you, Peggy, for sharing your glimpse at this spot with all. Love this article and the photos! They're fantastic. Came back to share this again. Think I have it on several of my Pinterst boards already and will put it on Awesome HubPages again now. Cooler weather is said to be on the way at last! Yeahhhhhhhh!! 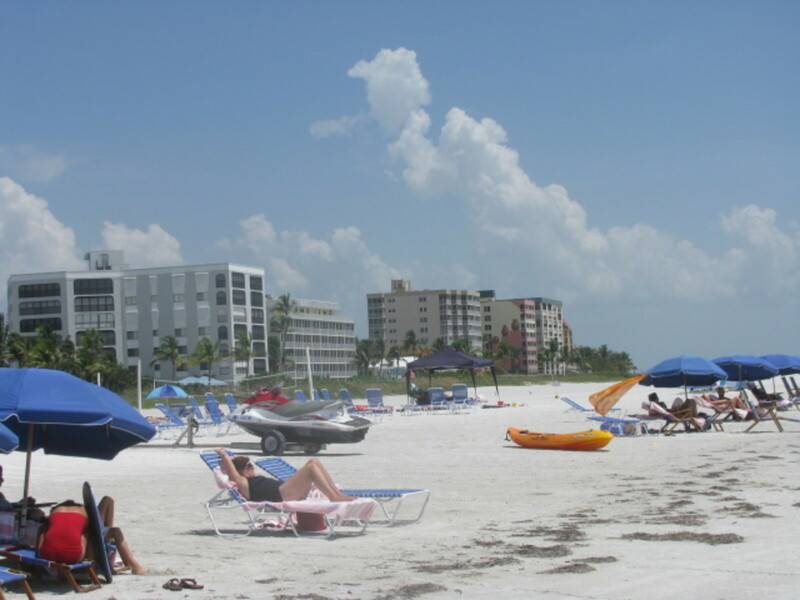 It was my pleasure to be able to show you a sampling of what we got to see while in the Fort Myers area of Florida. Our lives have definitely been changed because of what these two inventive men, Henry Ford and Thomas Edison accomplished. Thanks for your comment. Thanks for sharing your trip to the Edison and Ford winter homes in Florida with us. There are a lot of reasons that one can't help but smile at the history behind these peoples' lives and be amazed at how far their work has taken us. That their homes are preserved for us is useful and enjoyable. So glad that you liked seeing photos of the Thomas Edison and Henry Ford winter homes in Florida and learning a bit more about them. Thanks for the shares. Yes it has cooled down a bit but I will be eagerly awaiting even cooler fall temperatures like I know you will also. All is well here and hope the same for you. This is such a great hub packed with interesting things about the homes and the people who owned them. Pinned to my 'Trees, Plants & Flowers' board, posted to FB, and will share on HP. It's cooled down a little here, but not quite enough yet. Being back to work really cuts into my time on HP. Hope all is well with you and your family Peggy. Edison was truly that...a child prodigy. He will be known for many of his inventions for years to come. Those plants that he had at his Florida winter home were something to see. Some were familiar to me and some were not...like that sausage tree for one. Thanks for your comment, votes and share. Edison is as remarkable as his inventions and the pictures of his estate is a treat to watch. It was great learning about the man who despite a big handicap almost no schooling managed to invent over a thousand new things. Truly a child prodigy. I loved those sausages on the tree and the roots of the Moreton bay fig tree are awesome. Wonderful hub. Voted up, interesting and shared. Understood. It must have been fun being in a band during middle school and getting to perform in places like the Edison and Ford winter estates in Fort Myers, Florida. I was never in a band but did sing in our high school choir for a while. Never did learn how to read music. I had a good ear. Ha! I have my aunt and uncle who used to live part of the year in Florida to thank for showing us the Edison and Ford winter homes. You are correct...they are remarkable places especially with the extensive grounds and the beautiful setting. Thanks for your comment on this hub. Oh no. It was my middle school band, also named after Edison. Alva Middle School. I see from your comment that you are very familiar with the Edison and Ford winter estates in Fort Myers. I liked learning about how Alva, Florida got its name. Thanks! Are you still playing in a band? First visit was in the early 70's. I have been back many times. It is a remarkable place. Great hub!! Random fun fact- I was born and raised east of Ft Myers in Alva, which was named for Thomas Alva Edison. 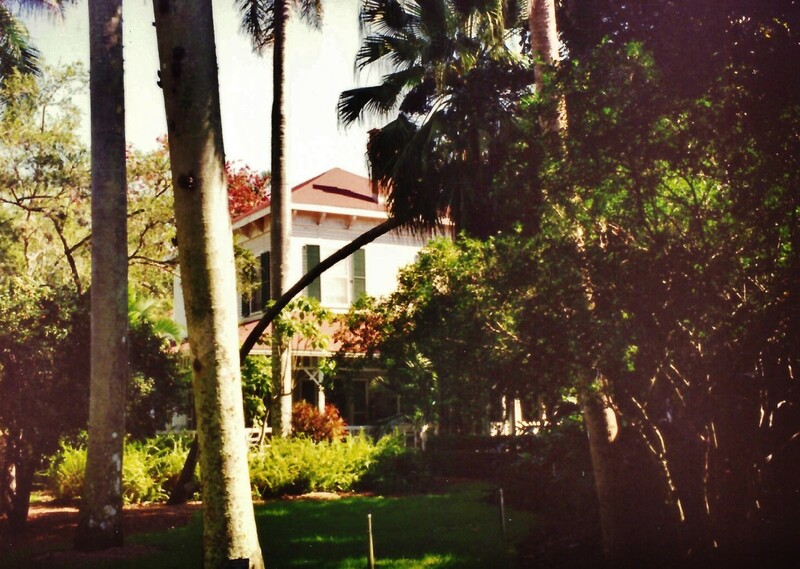 Our band used to go to the Edison Ford winter estates to play Christmas music in the winter. I think that the Moreton Bay Fig Tree is a different type of fig tree than the ones that typically produce figs like we know. I agree that the sausage tree is really something to see! Thanks for all of the votes, 5 star rating and your sharing of this hub with others. Edison and Ford certainly picked a great spot to have their winter homes! Voted up, 5 more stars, BAI, and will share! 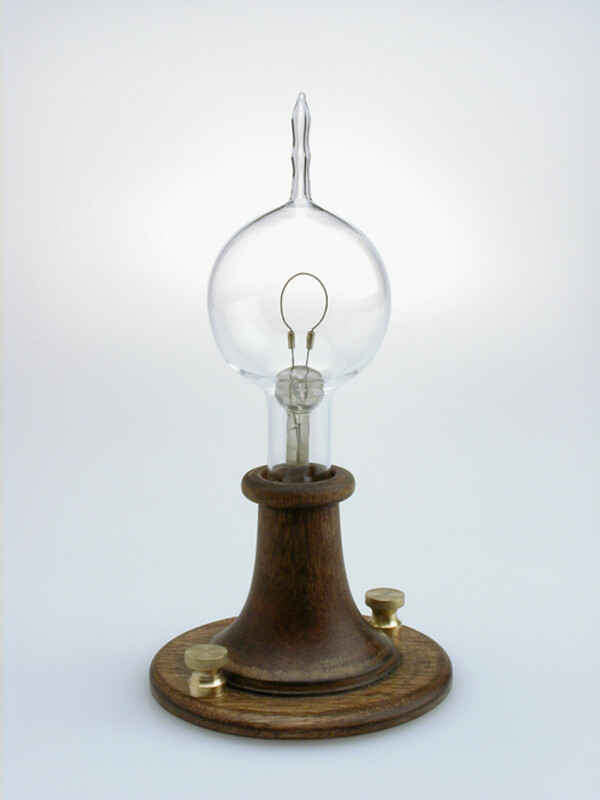 Edison not only collected plants from all around the world, but also did a lot of testing and experiments with them. You would love the gardens as well as the homes, lab and car collection of the Edison and Ford homes in Fort Myers, Florida. Hope that you get to see them in person someday. Thanks for your comment and votes. I knew about the museums of these inventors but did not know they came with such wonderful gardens. If we ever get to them, we'll have to schedule extra time just for the gardens alone. Voting this Up and Beautiful. Glad that you enjoyed this hub about Edison's (and Ford's) summer home and especially Edison's garden with the sausage tree. That was just one of the many unusual plants found there. Thanks for your comment. 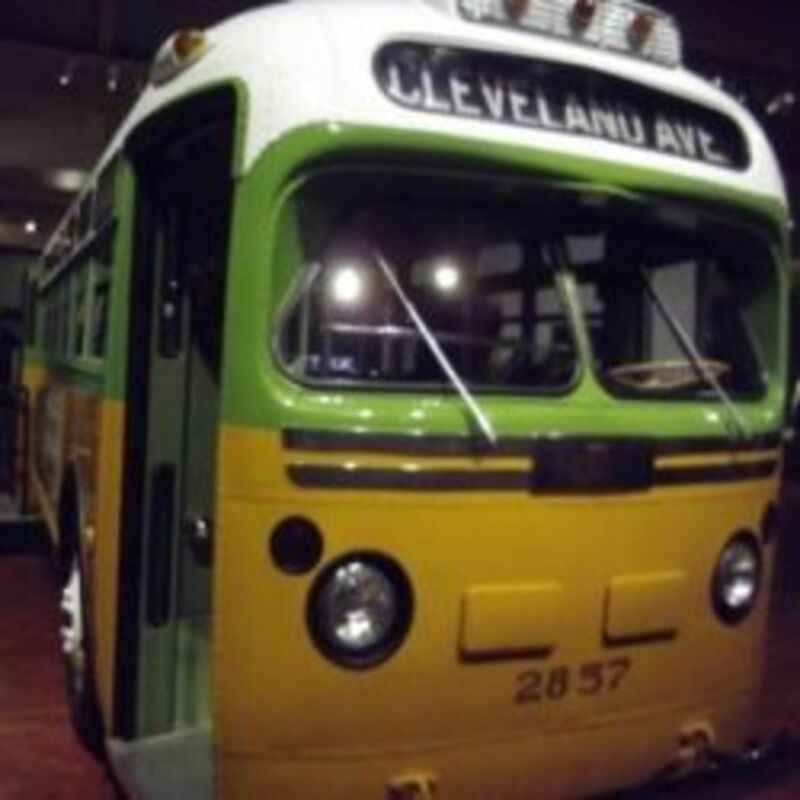 I have also seen the Ford Museum in Detroit, but as a child, and long before I was taking photos and thinking of writing and displaying them on a site such as HubPages. Hope that you get to see these homes and gardens in Florida. 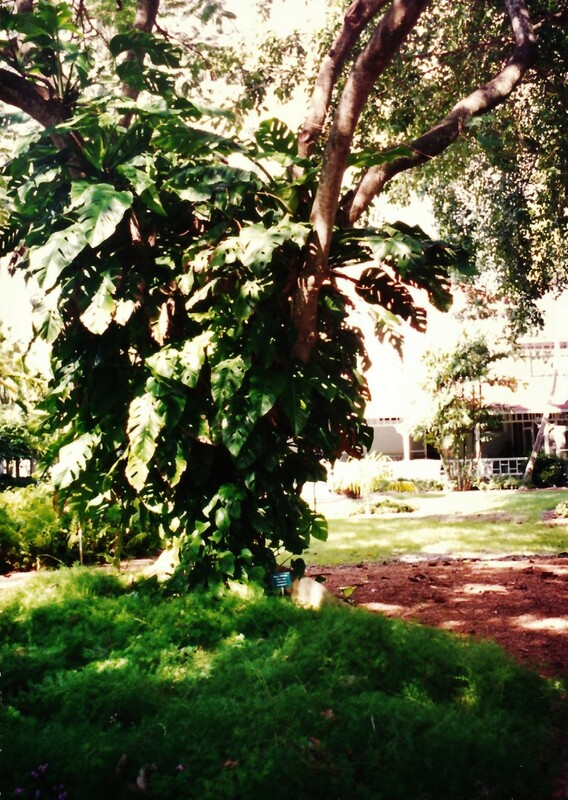 As to having a banyon tree in your backyard...it would have to be a HUGE backyard as it continues to grow and expand. Thanks for your comment. Appreciate it. Being in South Florida, I had to read your hub on these museums. 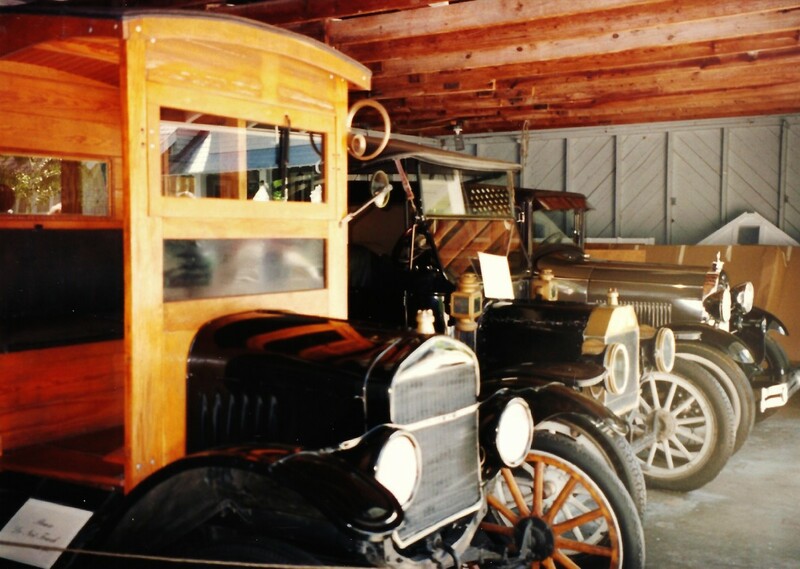 I have been to the Ford Museum in Detroit which displays the vehicles and a pioneer village. The Banyan trees are so beautiful and I wish I would have had one in my backyard as a child. Can you imagine the fun it would have been to play under it? I will have to venture over to visit these interesting places. So glad that I could shed a little light on Edison and Ford for you, particularly where they liked to spend their winter months. Thanks for your comment. Thanks for mentioning what an amazing place the Edison and Ford winter estates are from a personal perspective of having been there many times. Appreciate your comment. I have been there many times. Always see something different. An amazing place. Both Edison and the Ford families enjoyed some time during the winter months in the South. Not too surprising. The fact that they were friends and neighbors makes visiting their winter homes even more interesting as they are next door to one another. Thanks for your comment, votes and sharing. 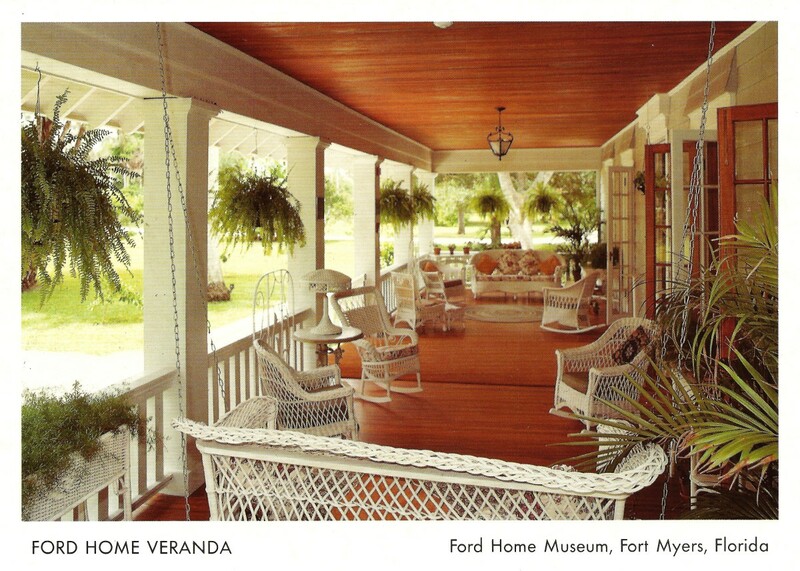 Yes, both the Edison and Ford homes are open for viewing as well as the magnificent grounds in Fort Myers, Florida. Definitely a site worth visiting! Thanks for your comment and sharing. I never associated these men with Florida.Your photos are very attractive and interesting.Rated u,interesting and beautiful.Shared with my follower. Edison and Ford certainly changed the direction of all of our lives with their inventions. Thanks for your comment. That sausage tree is getting a lot of attention. Ha! 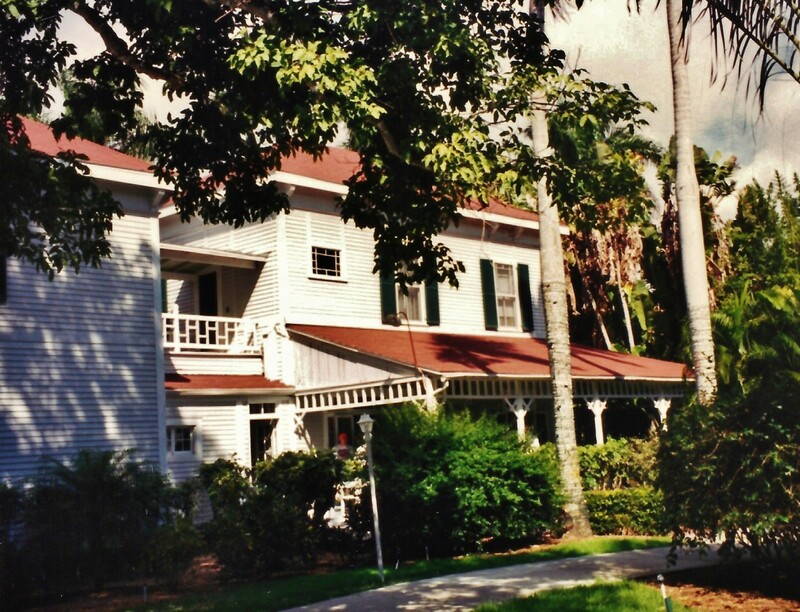 Glad to hear that you enjoyed this hub about the Edison and Ford winter homes in Florida. 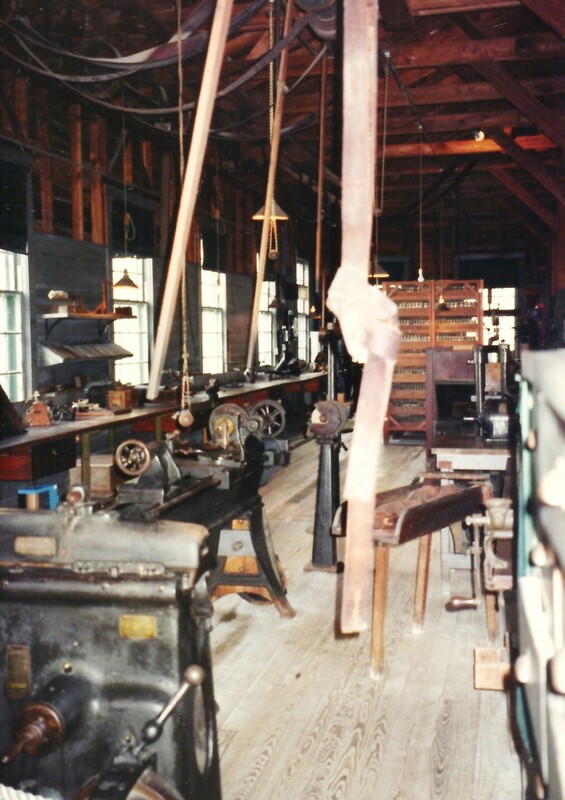 Did you know that Ford like Edison's lab so much that he had a duplicate one constructed for himself? It is true. Thanks for your comment. Edison and Ford certainly both affected our way of life by way of their inventions. 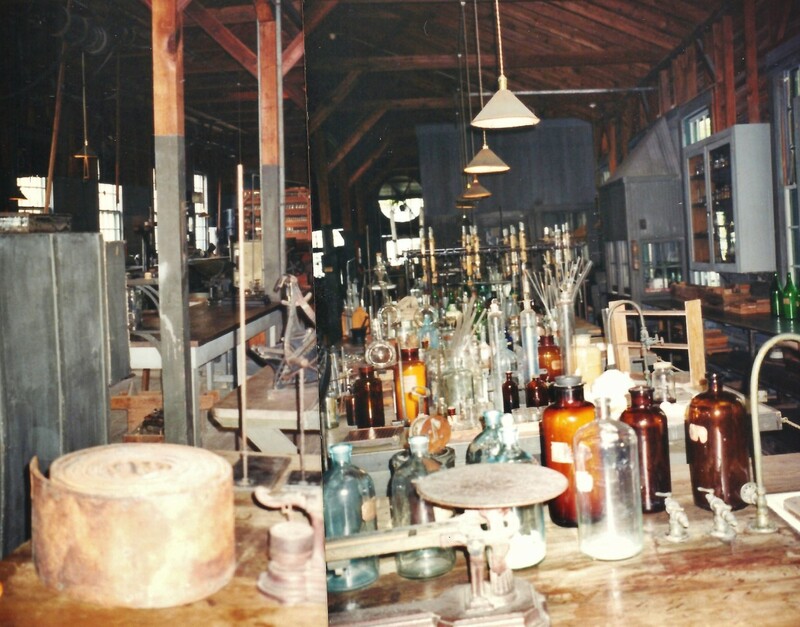 Getting to visit their winter homes was a treat...especially getting to see Edison's lab. Amazing genius of a man! Thanks for your comment. A very interesting and informative hub. I really admire Edison and Ford for all of their inventions and patents. The two influenced many lives with their many inventions around the world. Beautiful photos and interesting videos. Wonderful hub. So happy to hear that you enjoyed this hub regarding the Edison and Ford winter estates in Florida. That sausage tree was something unusual to see! Thanks for your comment. An awesome hub, well done! My husband and I particularly liked the one of the sausage tree! Glad you found reading about the Edison and Ford winter homes of interest. Anyone interested in beautiful and exotic plants would love visiting this historic site. Thanks for your complimentary comment. Appreciate it. 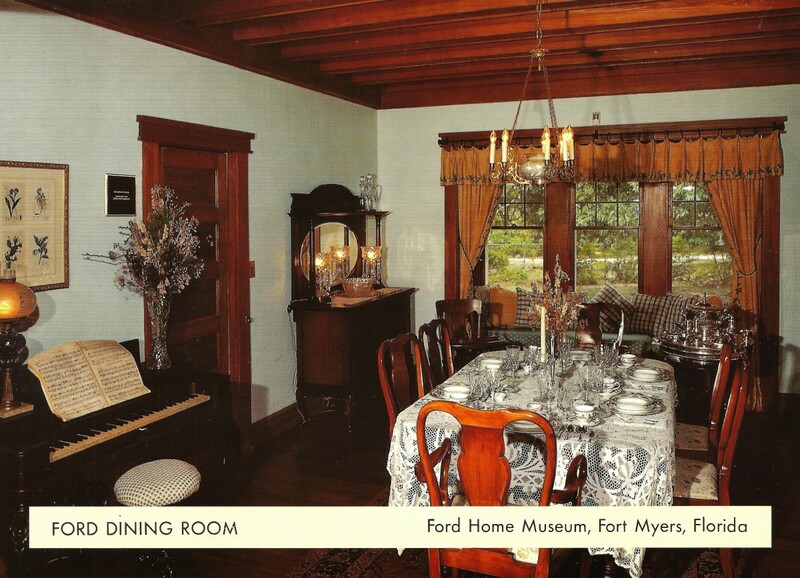 Glad to hear that you enjoyed these photos from the Edison and Ford winter homes in Fort Myers, Florida. It is surely a beautiful site! Thanks for your comment. The sand is really white in the Fort Myers area of Florida...also Fort Walton and other areas. Nice that you got to vacation there with your family and take them to this historic site in additon to the beaches. Thanks for your comment. You always put so much work and thought into each hub and I have yet to be disappointed . Another up up and away plus a bookmark. Take care my friend and enjoy the rest of your day.